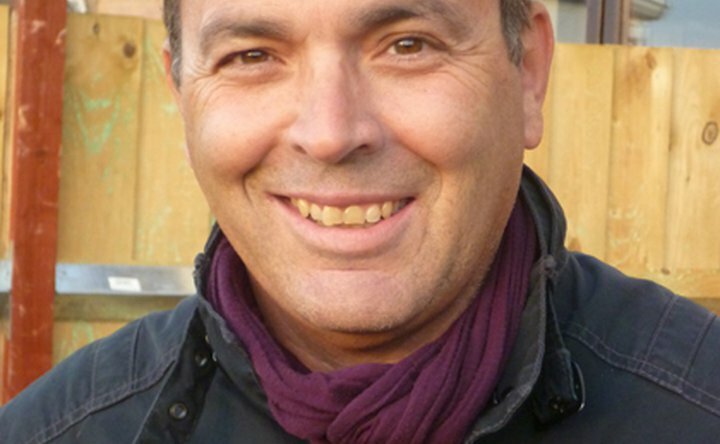 Alan Warnes is a Shephard Media contributor based in the UK. Alan has visited over 60 countries researching and writing about the operational perspectives of the local air forces, with a particular interest in the Middle East and Far East. He was the Editor of AirForces Monthly for 12 years from 1998-2010 and is a prolific aviation photographer. Alan has written a book on the Pakistan Air Force 1998-2008 and was also the first journalist to visit Libya to write comprehensively on the air force there, before the demise of Colonel Gaddafi. Alan has written numerous articles on the Pakistan military and many conflicts around the world including the war in Sri Lanka, which he has visited 12 times. In 2011 he left Key Publishing to pursue new challenges, and now works as a freelance journalist/photographer.